sunday is a fun-day of religious bombardment (in the best way) in l.a.
-a garage full of stacked boxes of tall glass candles that had been burned and this floral frame could be for ceremonial purposes? er, uhhh maybe just restaurant décor, but still very cool! -i was taking a photo of these gorgeous yoruba hand beaded african chairs that i want at mix furniture and buddah suddenly popped in the pic! -the way home on the 10 fwy this rastafarian red, gold and green truck barreled past us in a rush to go somewhere ...hmmm... i wonder what's inside? - made friends with awesome artist nathaniel russell today. Great post! I'm feeling all spiritual now. Those beaded chairs are amazing. 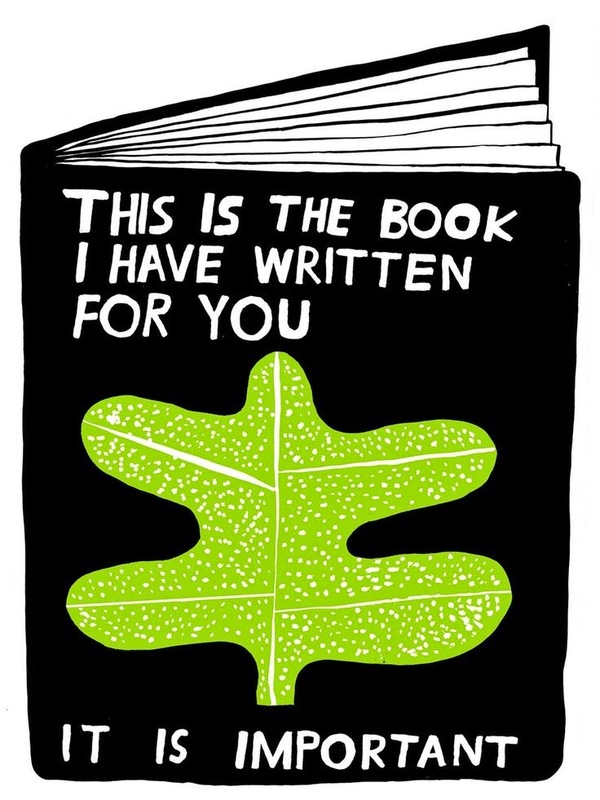 LOVE Nathaniel Russell's work. We have a fantastic Jesus Man here too. His home and bicycle are completely decked out with empty hand-painted pizza cartons. i must see the jesus man painted pizza box house!! any pics? i tried to look it up with no luck. i'd love to see! 10 years ago... he must've created a pizza box empire by this time. is he still around?